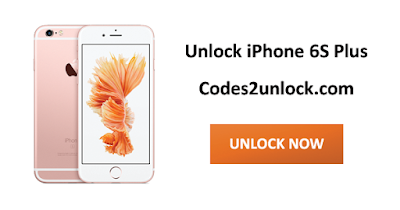 How to Factory unlock AT&T iPhone 6S Plus through iTunes, so that you can use it with any GSM carrier. 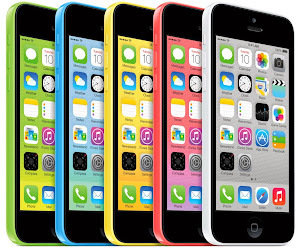 We 100% guarantee that your iPhone will be Factory Unlocked status in apple database for lifetime. 4. Your at&t device will be automatically unlocked. 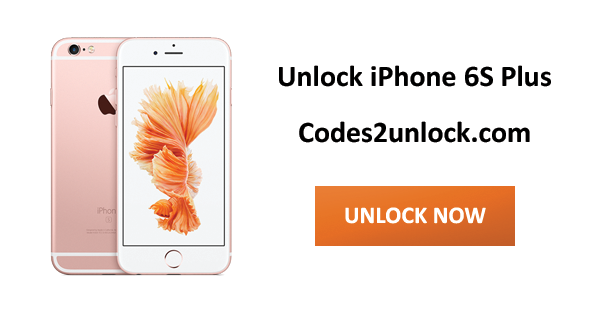 Unlock your at&t iPhone 6S Plus online from anywhere in just few minutes.